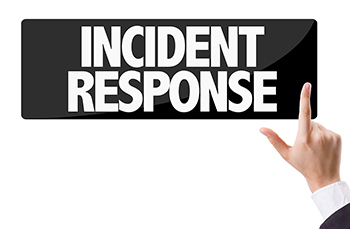 Incident Response - Daily Tech Update – April 9, 2018 | Blue Mountain Data Systems Inc.
SERVICES: IBM Security Looks to Incident Response Services for Growth. While IBM has made significant investments in acquiring cybersecurity vendors in recent years, the company now is turning its attention to security services like incident response. Read more. FEDERAL GOVERNMENT: DHS Cyber Incident Response Teams Closer to Becoming Permanently Codified. The House approved a bill that would make the Department of Homeland Security’s cyber incident response teams a permanent fixture within the agency. The DHS Cyber Incident Response Teams Act would codify the agency’s “cyber hunt and incident response teams,” which provide support to organizations running critical infrastructure. The teams often respond to cyber incidents and help organizations mitigate cybersecurity risks. Read more.